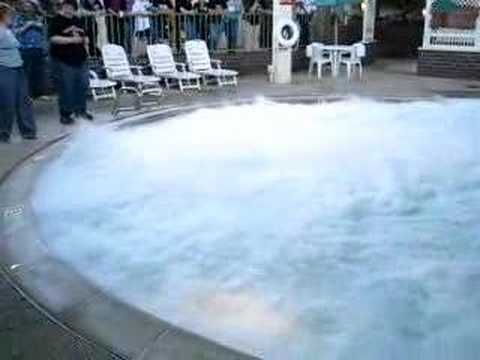 The Soda Pop Swimming Pool: Would You Swim In It? A Minimalist Foosball Table Inspired by the Oscars! A Digitally Enhanced, High-Def, Interactive Pool Table! This Pool Creates Waves In The Shape Of…Anything! Light Bedazzled Cell Phone: Every Girl’s Dream! Here’s An Inflatable Pool For Your…Boat! This Rooftop Pool Is A Deadly Swim! Ever seen a fake pool look real? | Amazing!